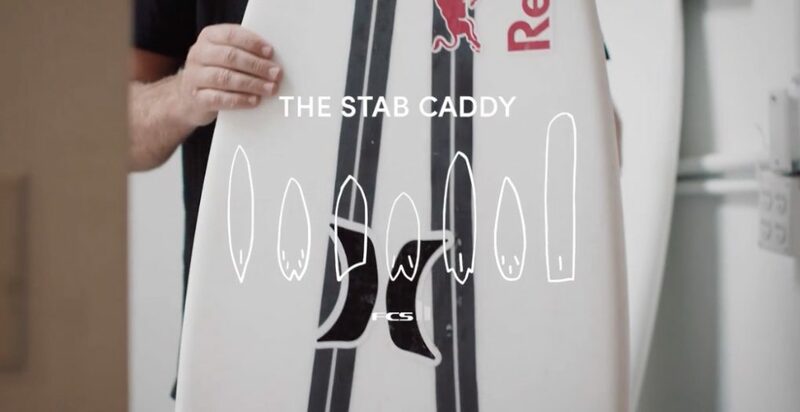 Kolohe Andino and Matt Biolos talk Carbon Wrap technology with Stab. 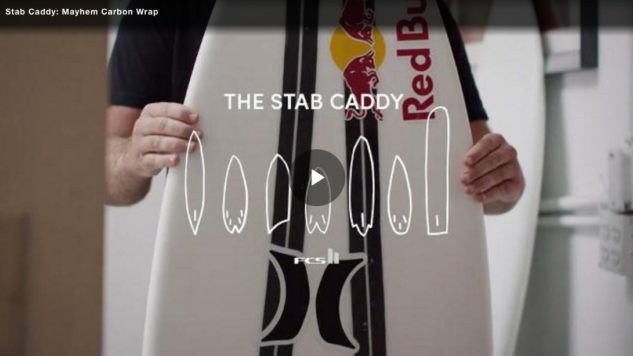 “It’s the ultimate motivator in small waves” Kolohe Andino tellsStab. Surf tech is changing. As we advance into new designs and materials, today’s surfboard has reached the pinnacle of present day innovation. Not to say that said pinnacle won’t be further heightened.